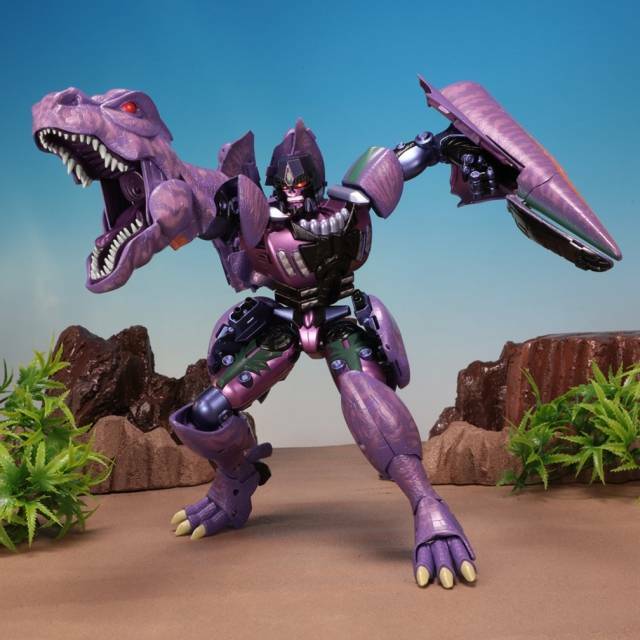 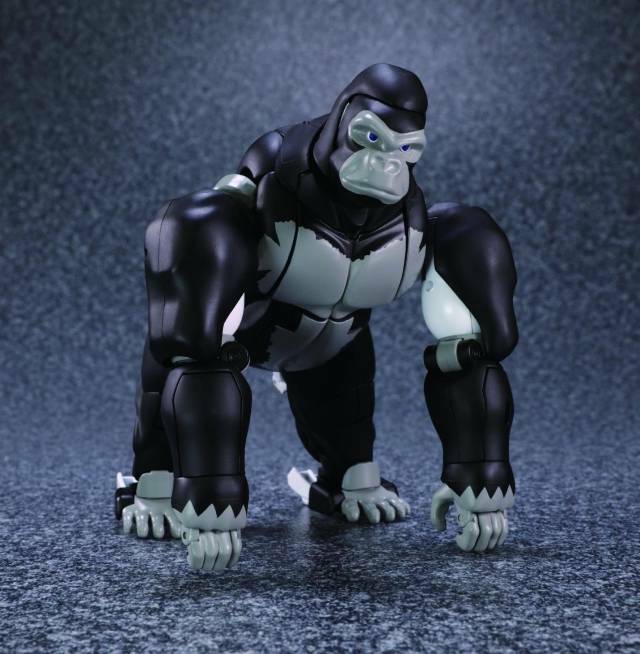 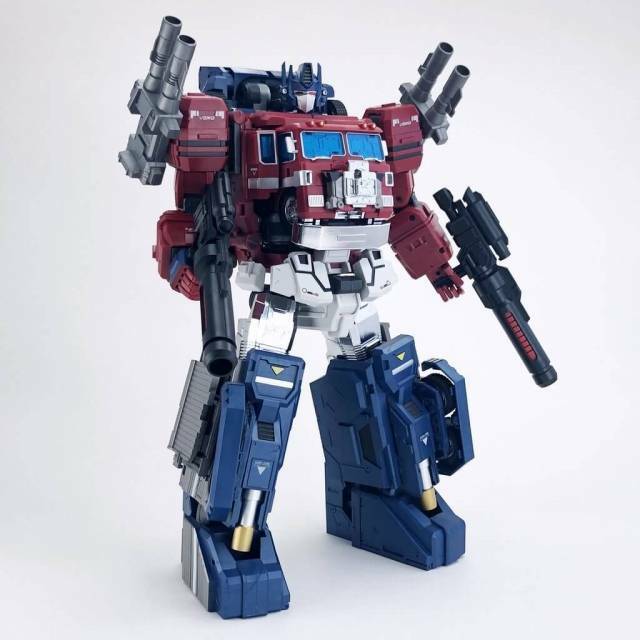 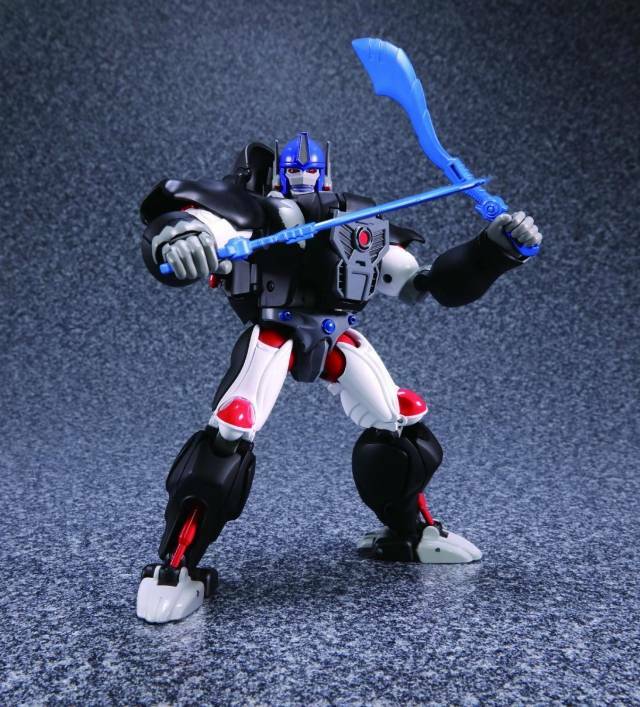 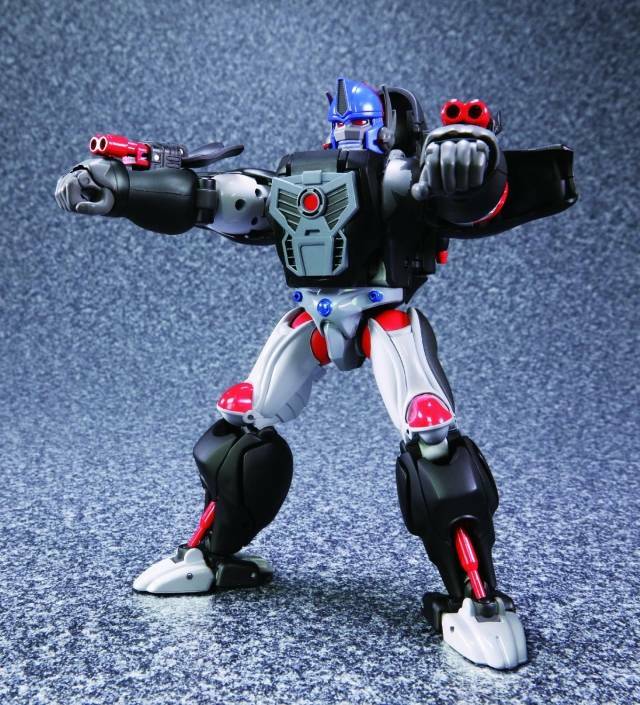 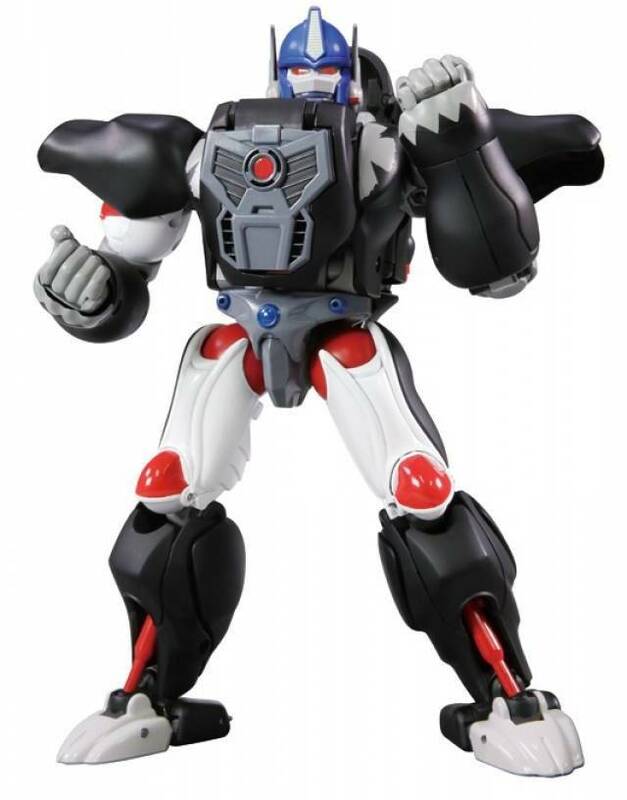 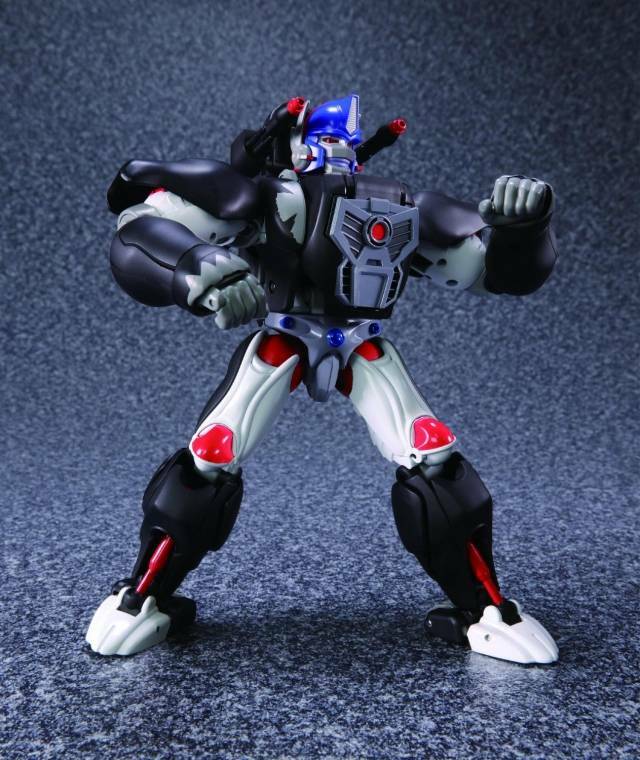 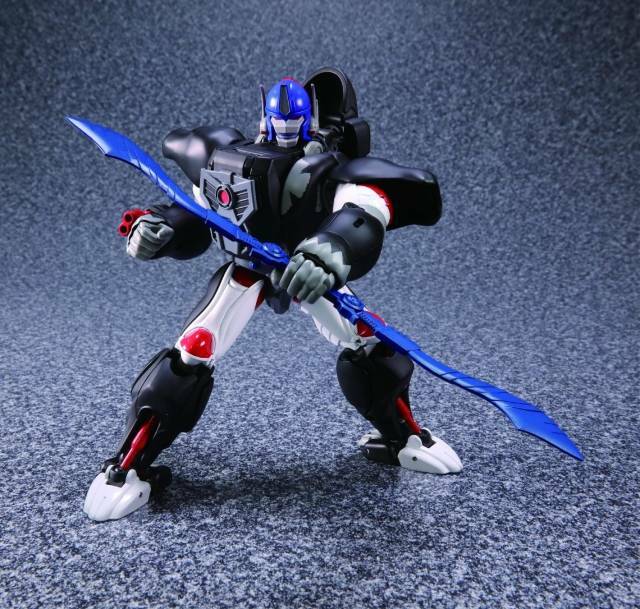 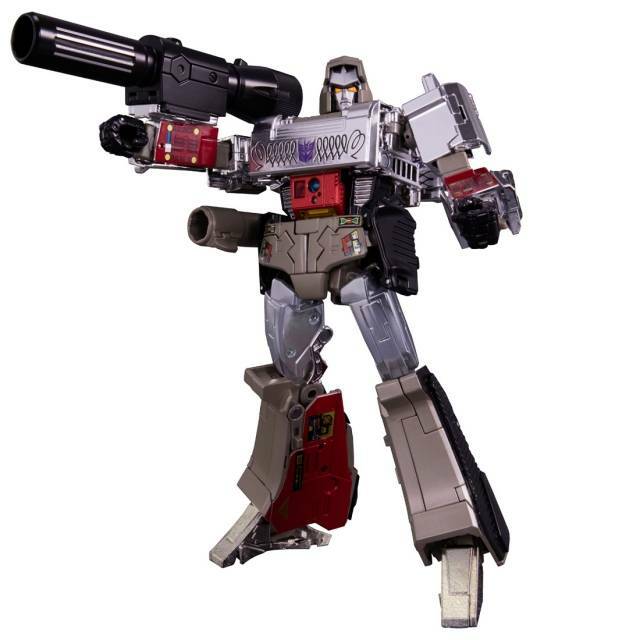 MP-38 Masterpiece Optimus Primal Supreme Commander version is a redeco of MP-32 and features some additional accessories! 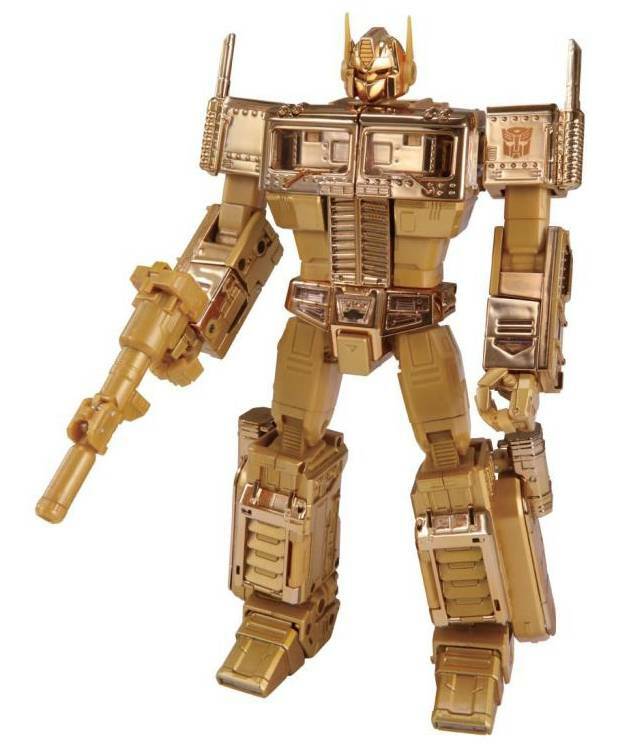 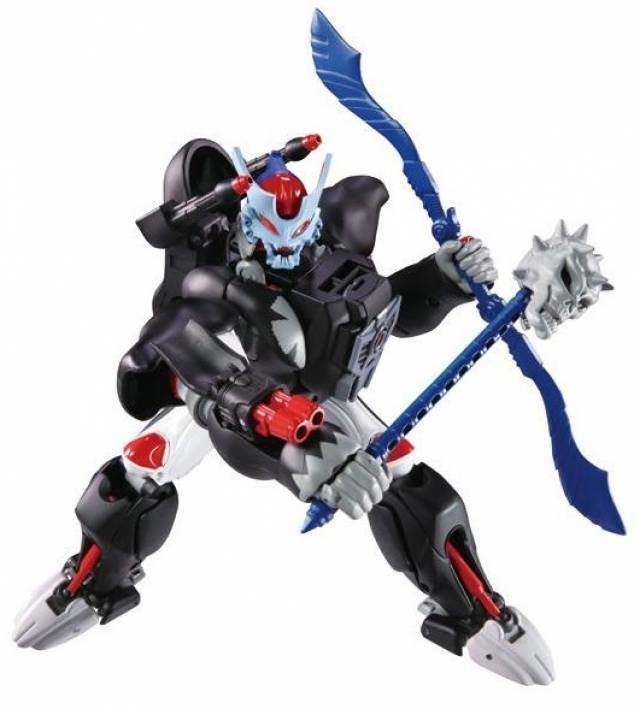 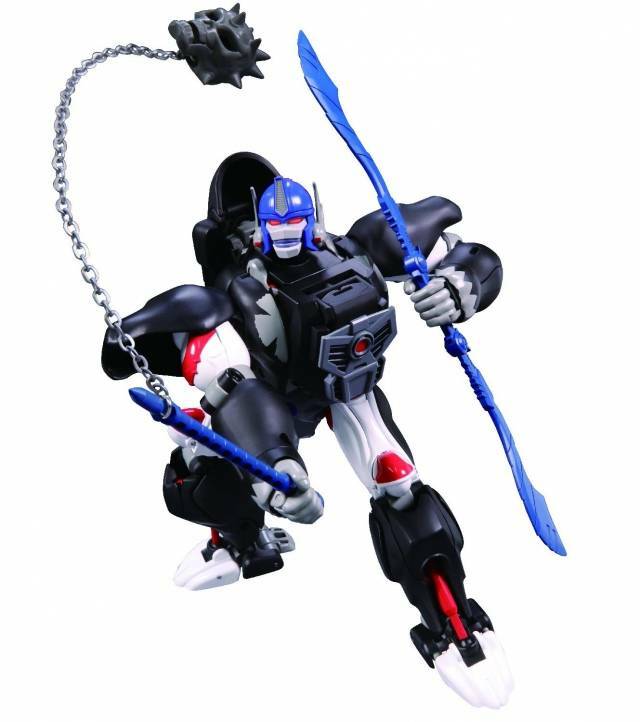 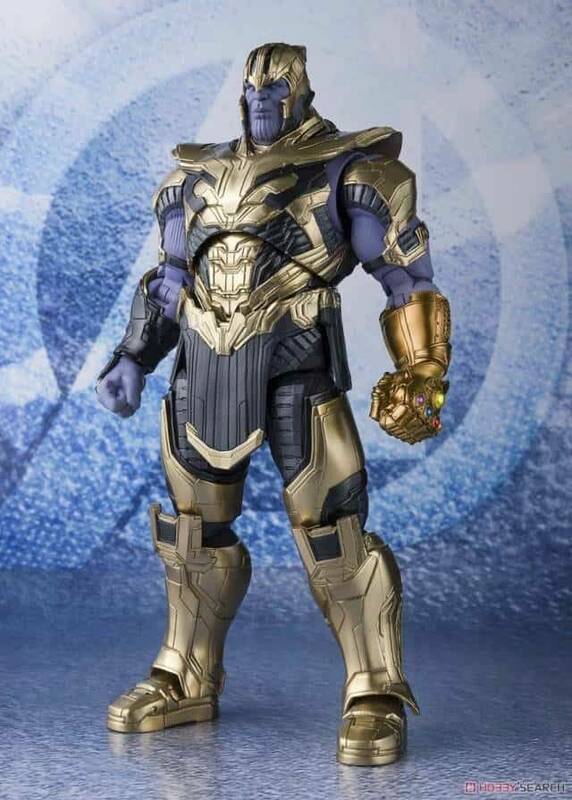 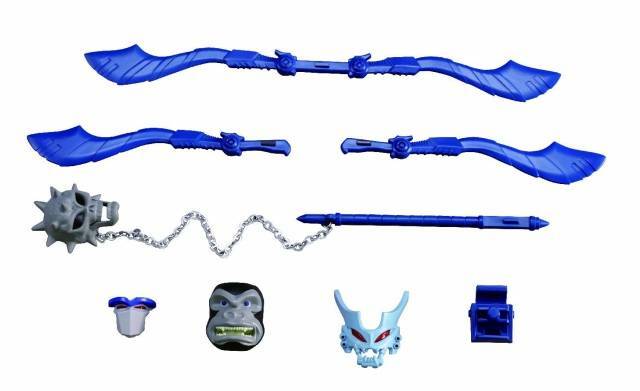 Figure includes a brand new skull flail, a Double Blade, a weapon rack for attaching the Double Blade to the figure in either mode, and a Beast Mask based on the original toy's Mutant Head. 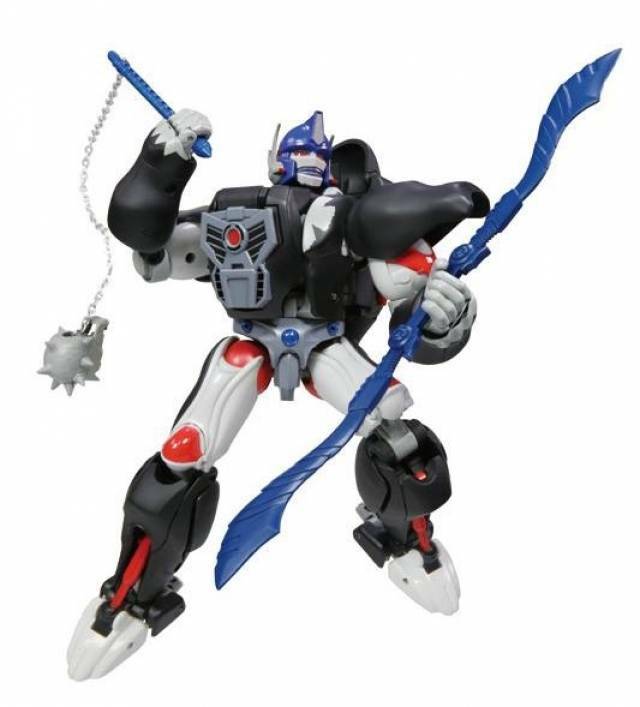 I picked up this piece because mp 32 is hands down my favorite figure. 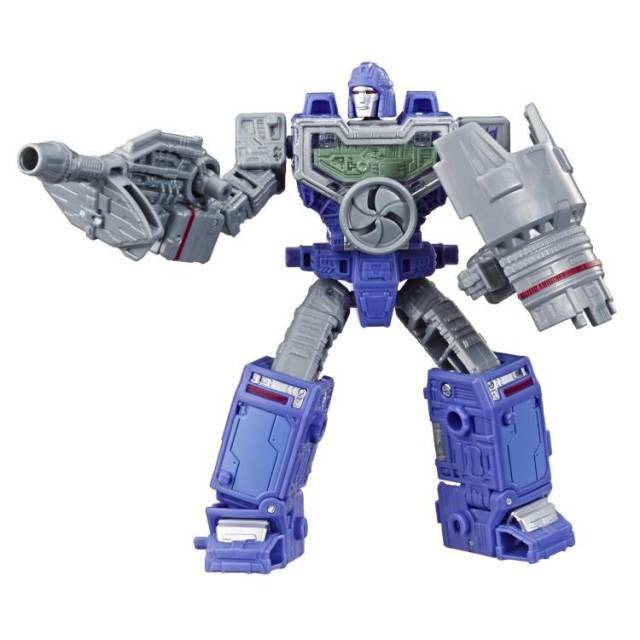 Honestly if it wasn't for the poor qc this figure could have usurped it. 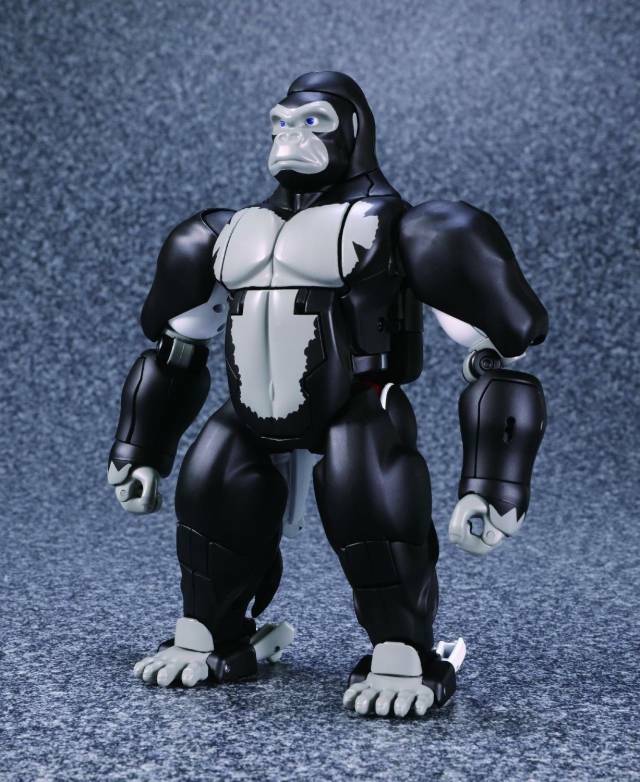 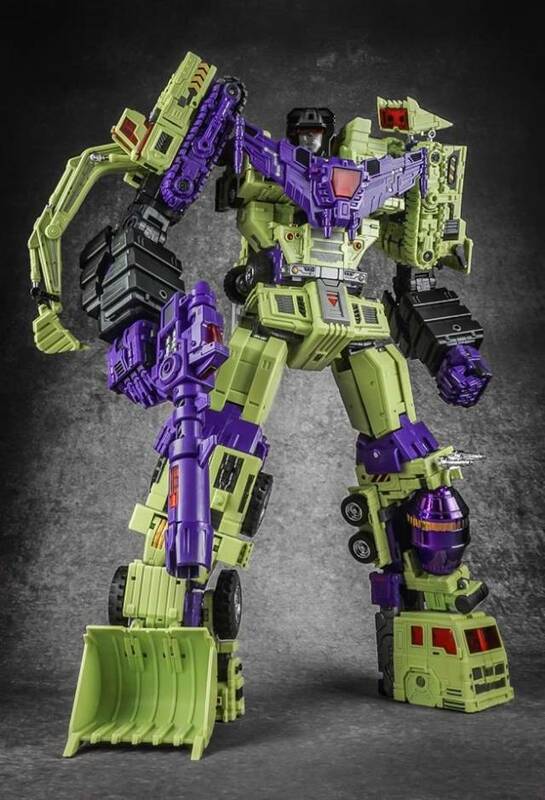 The shoulder assembly feels brittle, and the friction joints in the shoulder for lateral movement are basically useless as they can't even support the weight of the arms.